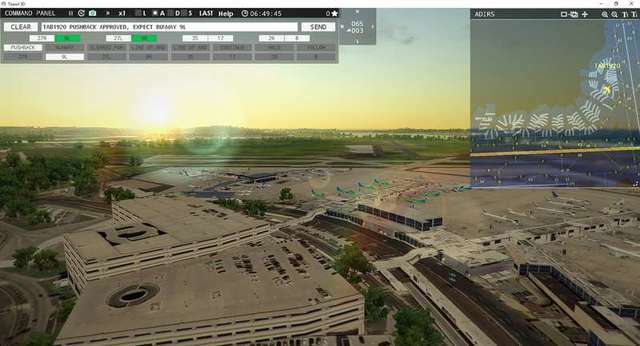 Using an intuitive mouse-driven command centre, even non-English speaking users can enjoy the Tower!3D experience. 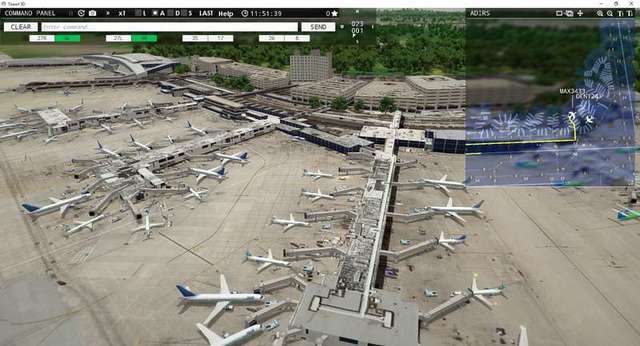 Tower!3D uses the latest technology, rendering the whole environment in full 3D with realistic moving foliage, real-time weather changes and volumetric lighting. 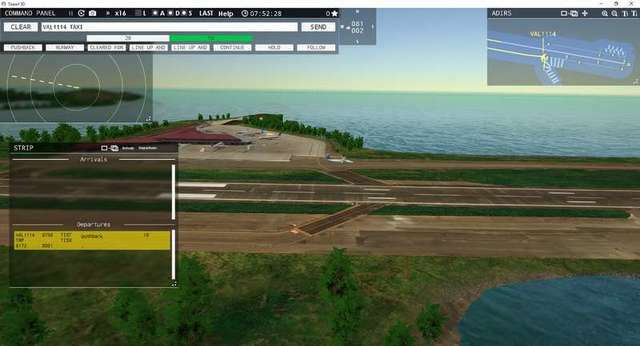 In Tower!3D your assignment is to guide aircraft of various sizes and capabilities to and from the active runway for landing and take-off. 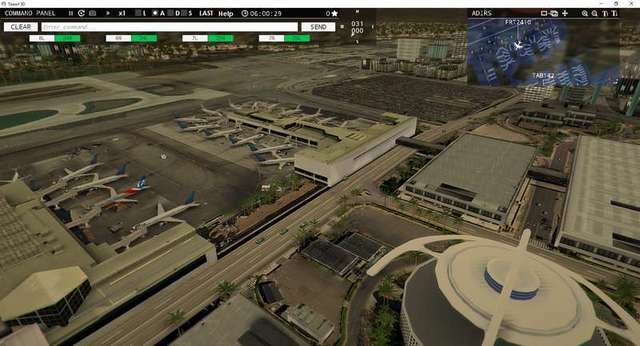 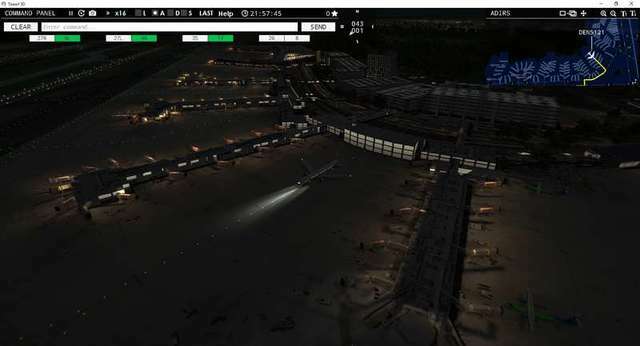 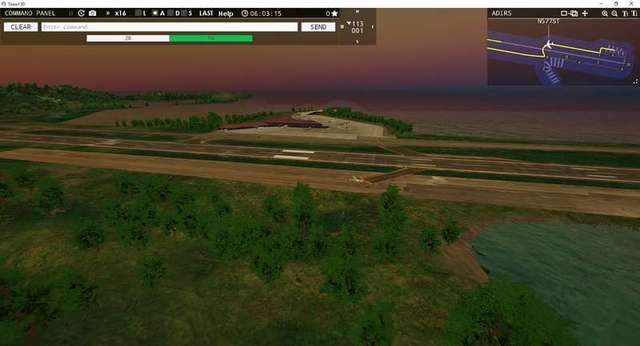 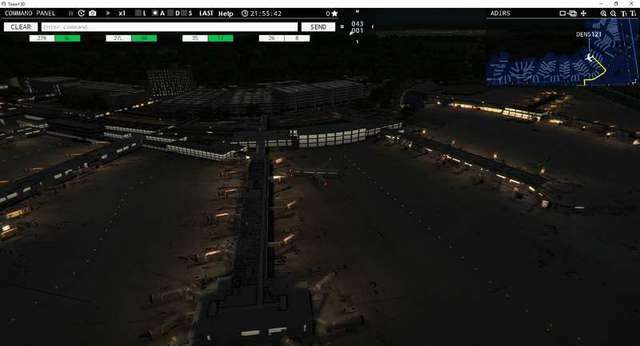 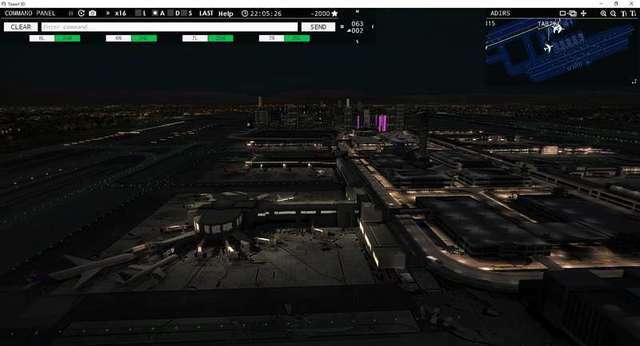 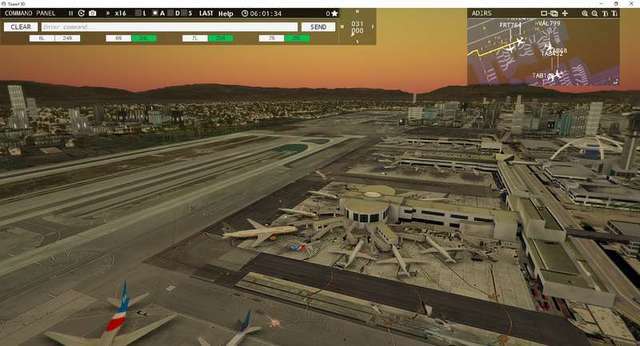 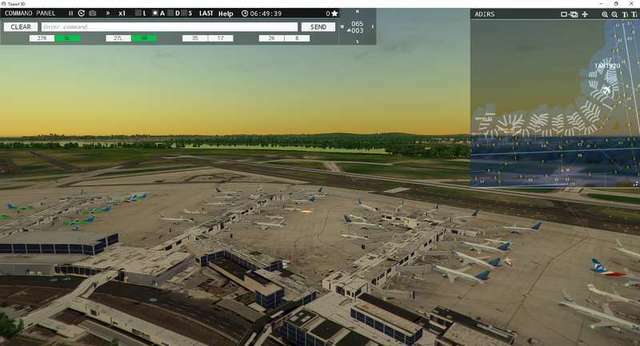 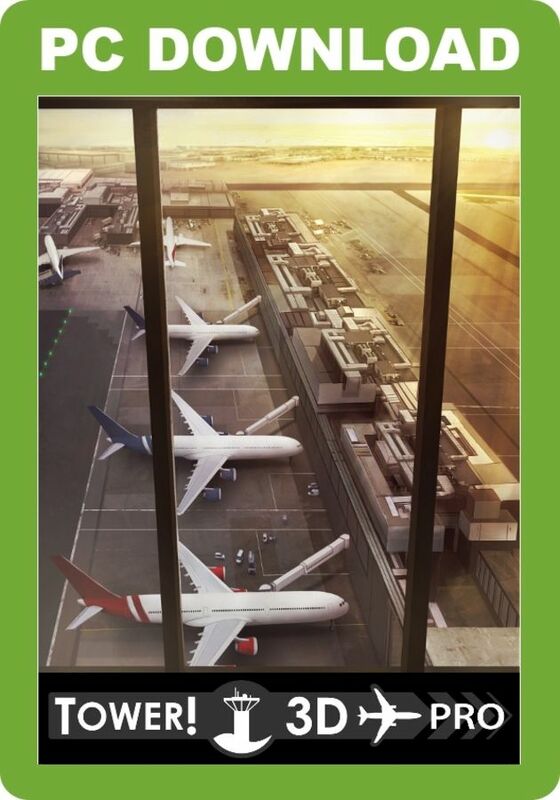 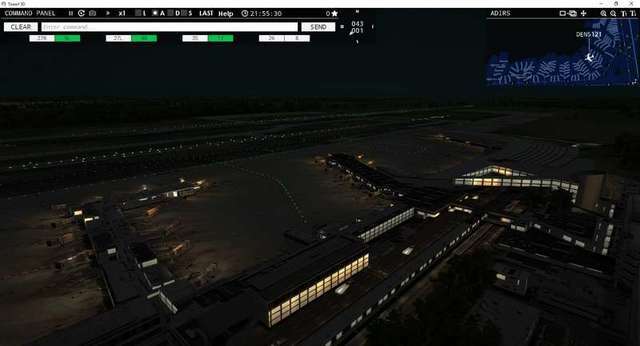 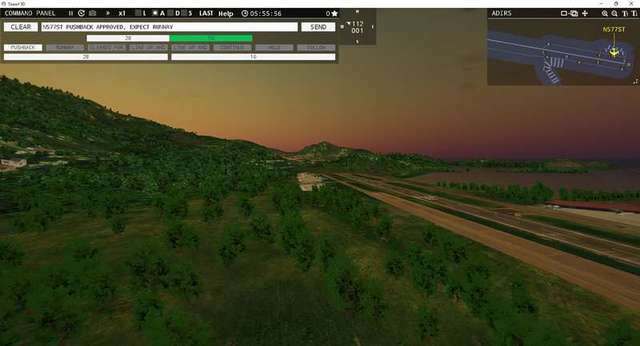 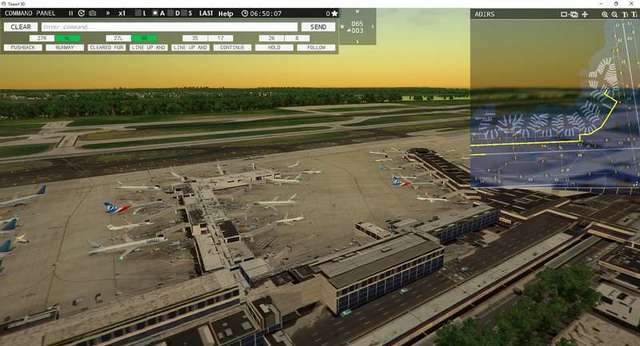 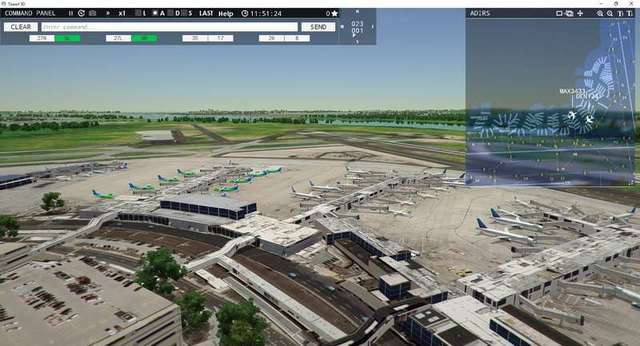 To help you to ensure the safe movement of the aircraft on the ground and in the air, Tower!3D provides flight strips, ground and air radar screens and a full 3D view of the airport. 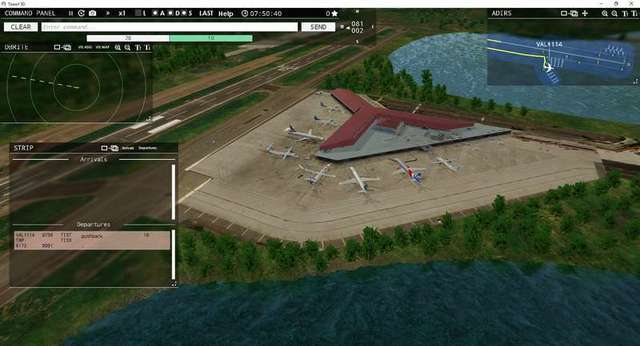 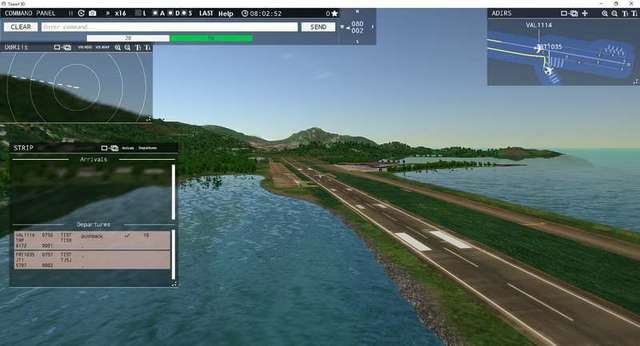 Guide aircraft of various sizes and capabilities to and from the active runway for landing and take-off, using flight strips, ground and air radar screens and a full 3D view of the airport. 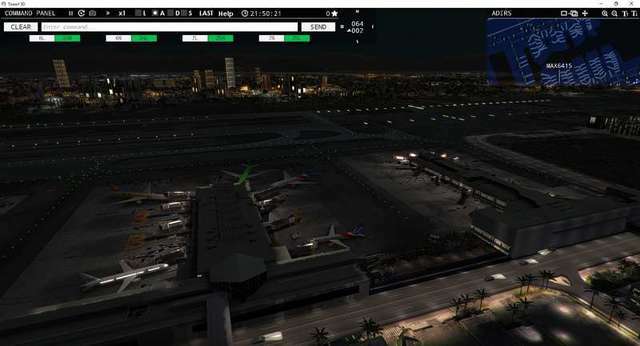 This PRO edition of Tower!3D includes all the features of the standard edition plus voice recognition, multi-monitor, Multiplayer, advanced ground radar (ADIRS), and more numerous and more complex commands.